engage with other community members, etc. Intuitive UX should lead to lower bounce rates, more time spent on your site, and provide other positive benefits. A well designed UX is consistently linked to higher revenue, so focus on creating a familiar, and high-quality experience. Your app will need to be different from your mobile site, too, as customizations such as removing site headers or adding native navigation elements will provide significant UX benefits and better mobile audience engagement. Having an app that helps people enjoy and consume your content in the best way possible will lead to a higher ROI from your app, too. The New York Times’ mobile app users are 60% more likely to subscribe than their desktop only audience. One of the key benefits of mobile apps is that you can use push notifications on Android and iOS. Push notifications are still underused by many businesses with apps. Using push notifications is a good way to keep your brand at the top of your users’ mind and improve mobile audience engagement. They give you a direct communication channel with your users. This direct line of communication is crucial because you can’t rely on 3rd party platforms like Facebook or Twitter to generate traffic for you in the long term. BuzzFeed and Upworthy saw drops in reach of over 10% and NBC News have seen a decline in mobile audience engagement and reach of up to 25%. Can your business sustain that? Make sure you sell them the benefits of push notifications from the start. 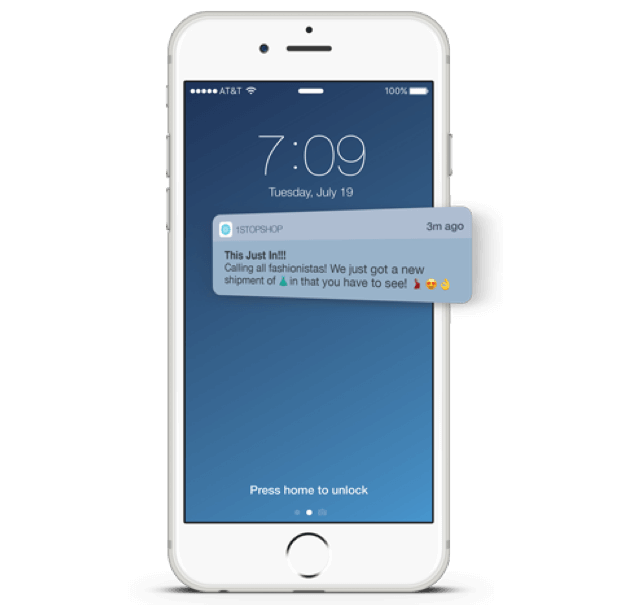 This will encourage your users to leave notifications turned on giving you a chance to prove their value. If someone downloads your app, you should send them notifications at key moments of the onboarding period. An Urban Airship study found you can increase retention anywhere from 3x to 10x if you frequently send Push Notifications to a new app user. Higher retention means you won’t be wasting money on acquiring app users and customers who don’t stick around. If you have a news app, send one when a breaking news story gets published. If you have a social networking app, send one when a user receives a message from another user. If you have an e-commerce site, send one when you’re running a limited-time promotion. Timing and relevance to the recipient are crucial if you want push notifications to work as expected. Send them at the wrong moment and they’ll be ignored. Send too many and you’ll be muted. 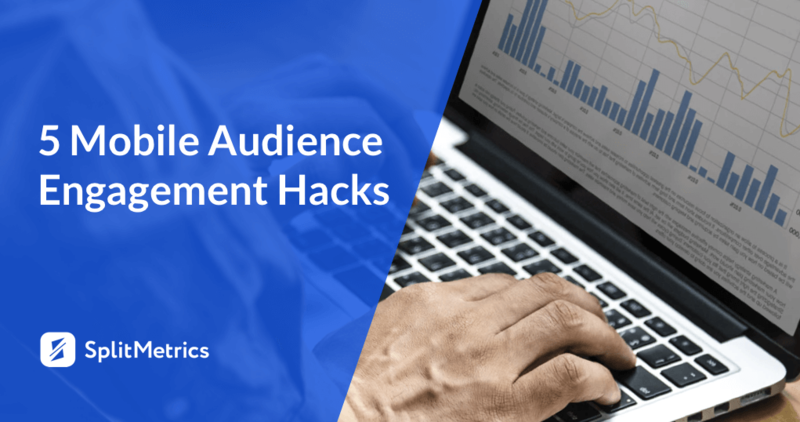 Send highly relevant info at the right time, and you’ll see high mobile audience engagement rates, a significant boost to your app user retention. Your users want to see the best content that’s most relevant to them. Unless your mobile app is focused on a highly niche topic (and even then, there are probably going to be different types of content or categories in your app), you want your users to be able to customize what they see. 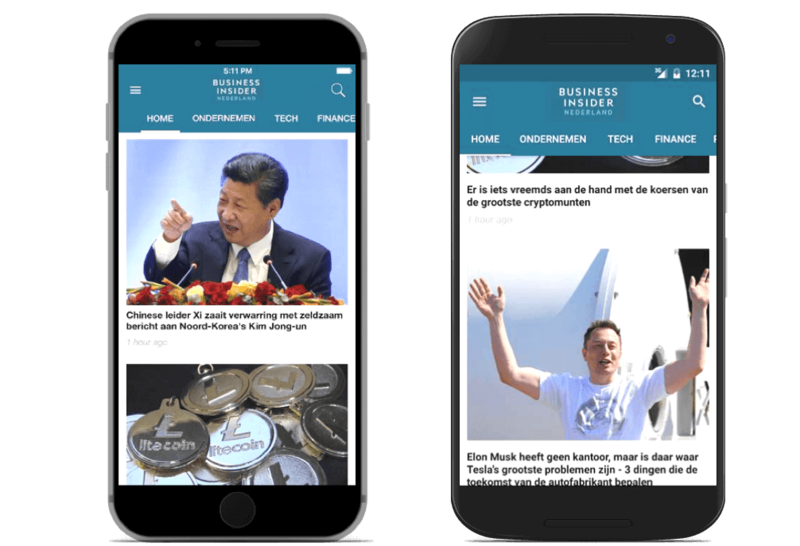 It’s a feature rarely seen on mobile websites and is one of the key reasons why 85% of people prefer apps to mobile websites. If your app is a news or content site, include tabs that are going to let your users easily see the exact type of content they’re looking for. Let people change settings and preferences within the app – in fact, you should encourage it. On top of that, your users should be able to change what kind of push notifications they receive, and you should have a dedicated page in your app where mobile audience can customize and change their notification preferences. At first, you might not think this is a viable strategy, and it does require spending time to decide on how best you can implement it. Charging your users for access to certain types of content or charging for ad-free experience (choose a mobile app monetization strategy that makes sense for your business) could lead to better mobile audience engagement and more time spent in your app. You’re raising the barrier to usage, but those users who do pay are going to end up spending more time in your app and engage more with your content. There is always a risk that you lose traffic or existing mobile advertising revenue through paywalling. Yet, WAN-IFRA has shown that over 400 publications have added paywalls and not seen a decline in advertising revenue from it. Amazon Prime paying customers are more engaged than non-prime members. New York Times paying subscribers are more engaged than non-paying readers. 83% of authors using Medium’s paywall have generated revenue from their articles since the paywall was implemented. Of course, it’s not recommended to simply put up a paywall and hope for the best. 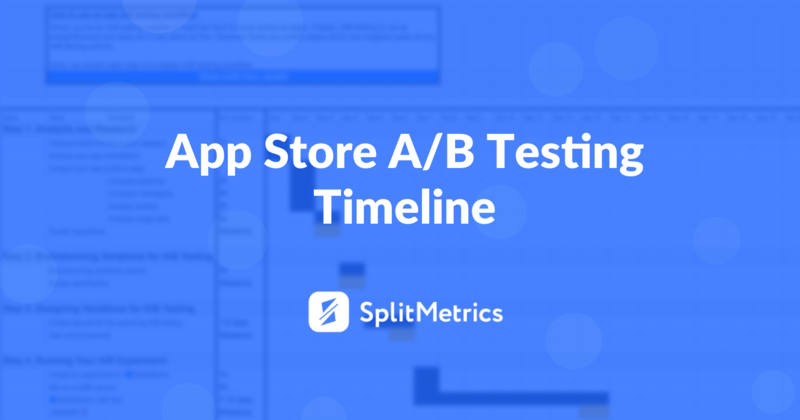 Make sure it fits with your site and mobile app. It’s a big decision to make, so start by testing different models and talking to your customers collecting users feedback as much as possible. 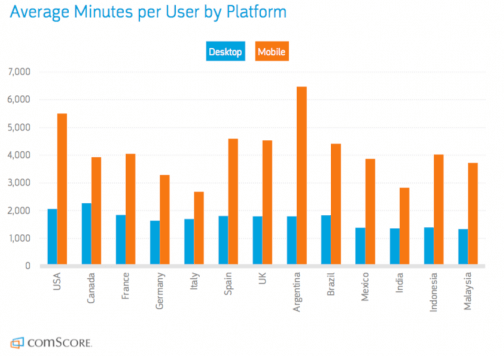 If you’re running a web site, you probably already know that you need a mobile app. 83% of B2B marketers believe that apps are a key part of their strategy. However, it’s important to remember that your mobile website is still a key asset, and you need to be focusing on improving its consistently. 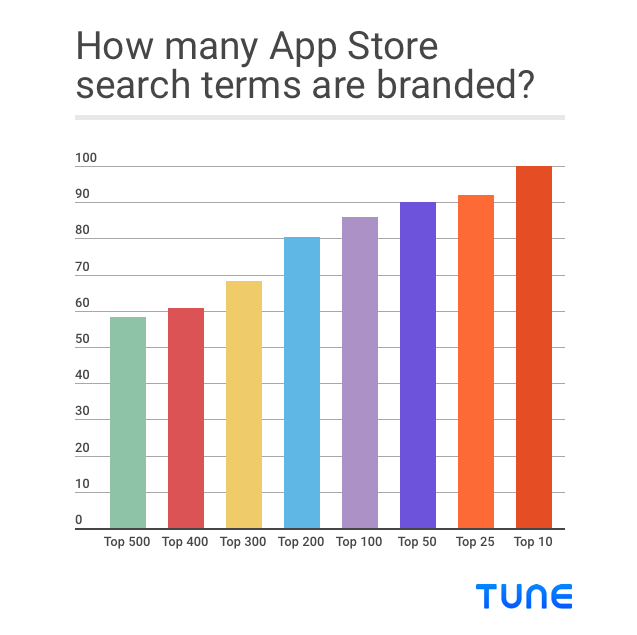 The majority of App Store searches are for brand keywords meaning that while your loyal users find you there, your mobile site remains the place where new users find your brand for the first time. 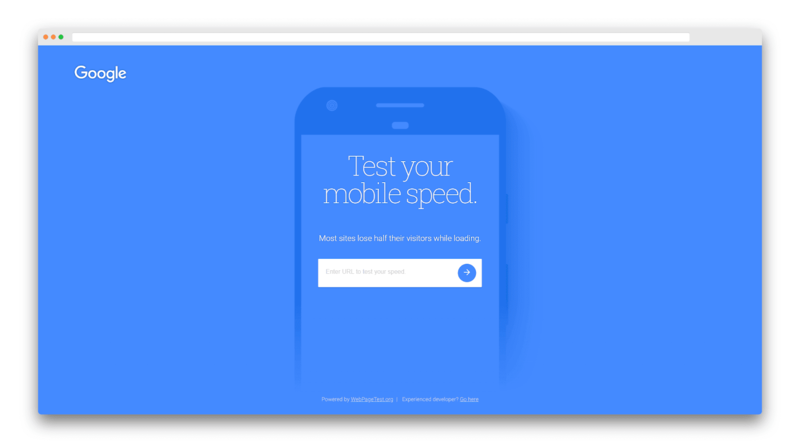 Use free tools provided by Google, as well as more advanced ones such as SEMRush and Ahrefs to regularly test and optimize your mobile website. If it’s highly optimized your mobile users will be able to discover and access it without any major problems. 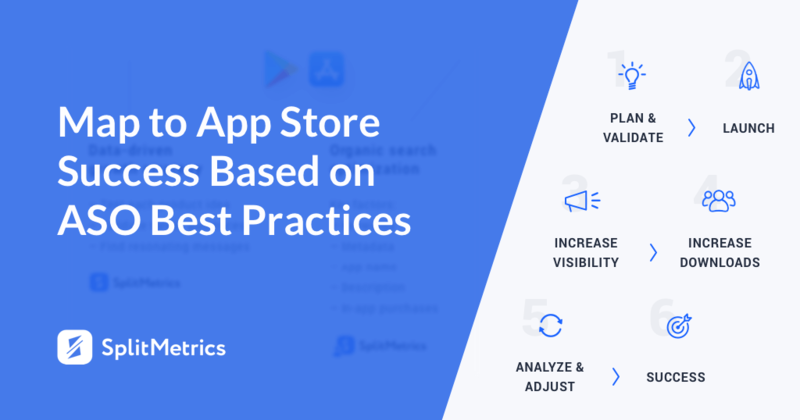 In general, a mobile app is a great way to increase your traffic and mobile audience engagement, but you always want to be improving your most important metrics. 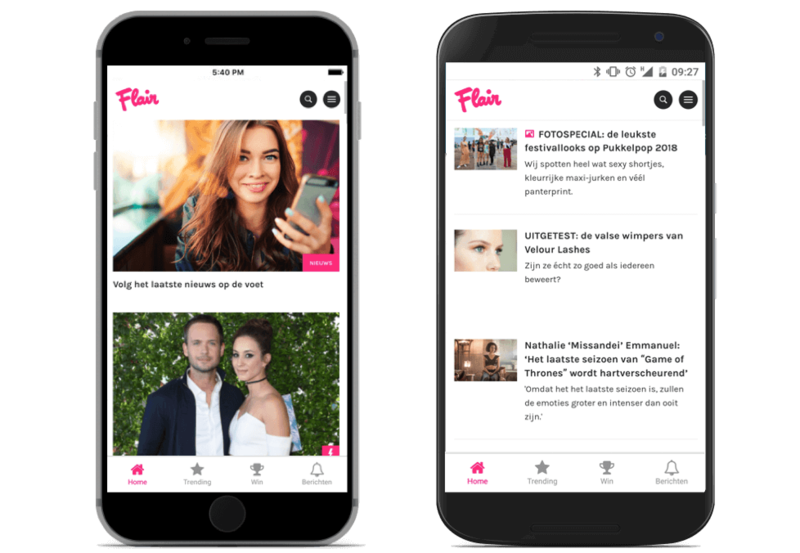 Powerful engagement tools like push notifications combined with beautiful UX and users control over their experience are going to help you improve your mobile audience engagement and app retention. Paywalls, in their turn, may not be the right move for every business, but they can favor app revenue increase in some cases. 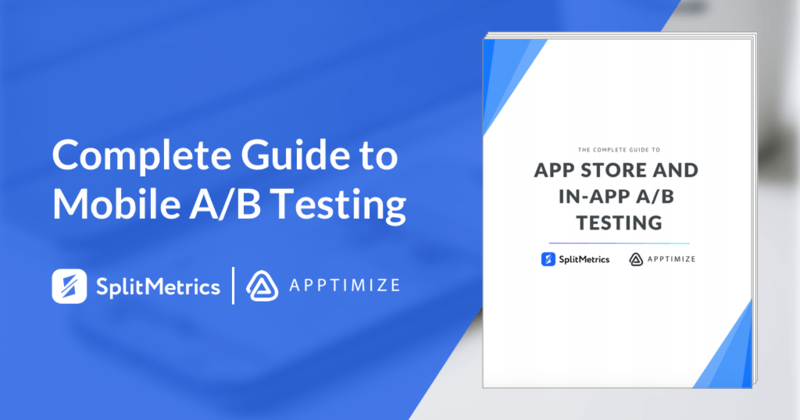 If your users are going to benefit directly from these improvements and optimization, they’ll be more likely to contribute to further improvements or run tests on your mobile app. By constantly improving mobile audience experience, you’ll encourage users to spend more time on your pages and be more likely to convert into customers or subscribers.